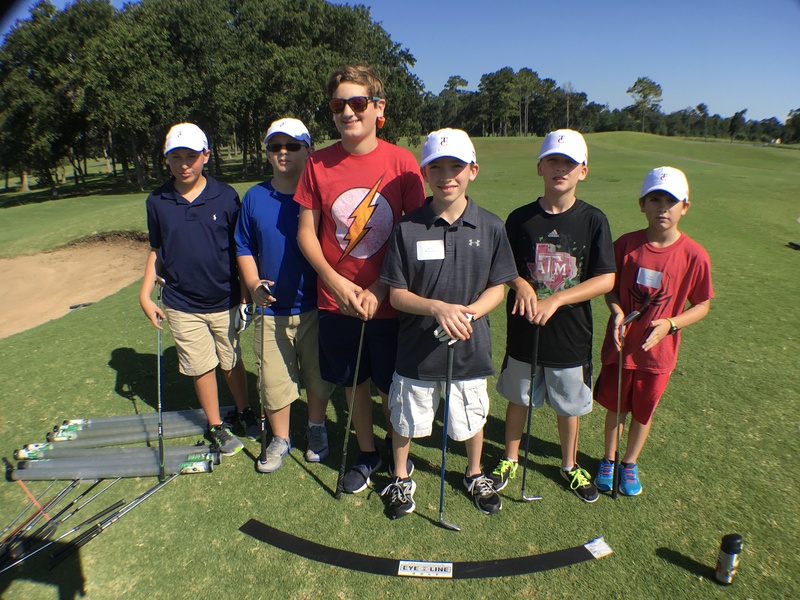 that kids will like learning golf more if they are in groups than in one on one lessons. Kids are different than grown ups. 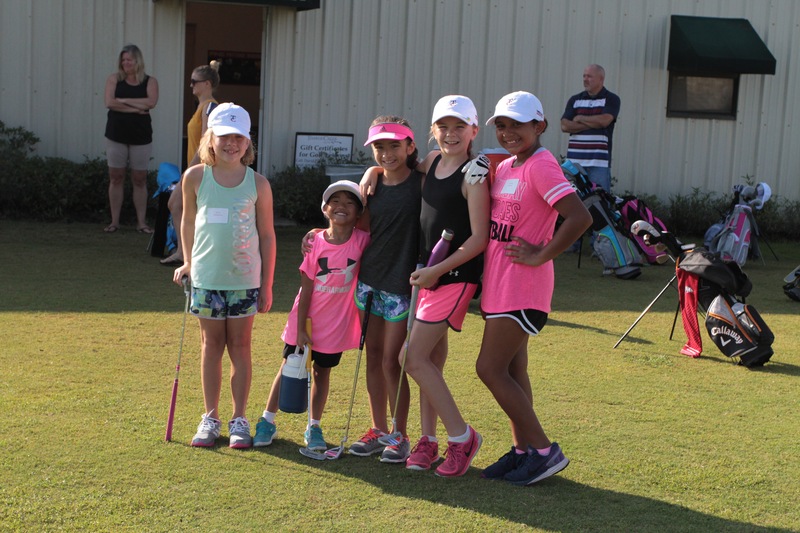 Kids can learn something complicated and difficult like golf by being involved in games and activities that are about having fun. They will discover ways to do things by observing and experimenting, and watching each other and the coaches. Kids are comfortable in a group. It is like school. We have classes and camps for kids throughout the summer and school year. We start every class by talking about being safe and having fun. If a kid has fun, they will want to come back to the golf course. And that is how we do it at Timber Creek.